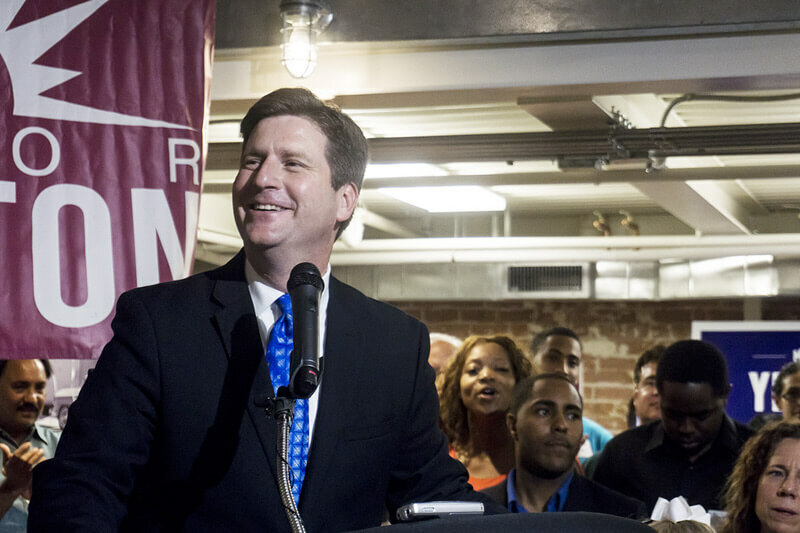 Why Isn’t Phoenix Mayor Stanton Facing More Opposition For Re-Election? Javelina partner Bill Scheel talks to Steve Goldstein of KJZZ’s Here and Now about the upcoming Phoenix Mayor’s race. The candidate list for August’s mayoral election in Phoenix is now official. Mayor Greg Stanton is only facing off against two opponents: Matthew Jette and Anna Brennan. When Stanton beat five other candidates to reach the 2011 runoff, Brennan finished in last place. So, why isn’t Stanton facing more intense opposition? We asked Bill Scheel, partner at Javelina Consulting, and Phoenix City Councilman Sal DiCiccio.